Epiphany Counseling, Consulting & Treatment Services, PC services individuals, couples, families, children, adolescents, adults, and seniors in San Pedro and surrounding areas in Los Angeles County. We offer individual therapy, family therapy, group therapy, and couples therapy. 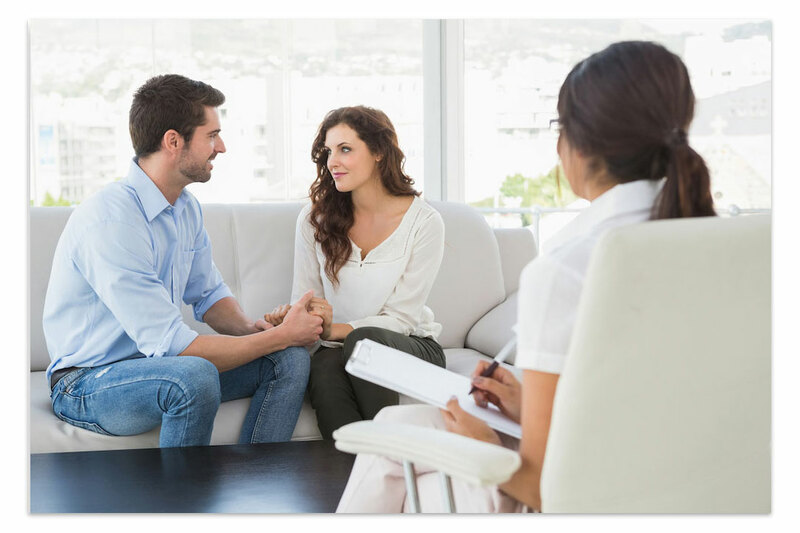 Here at ECCTS we recognize that each person, couple, family, and situation is unique and provide an individualized treatment approach to address your specific challenges. 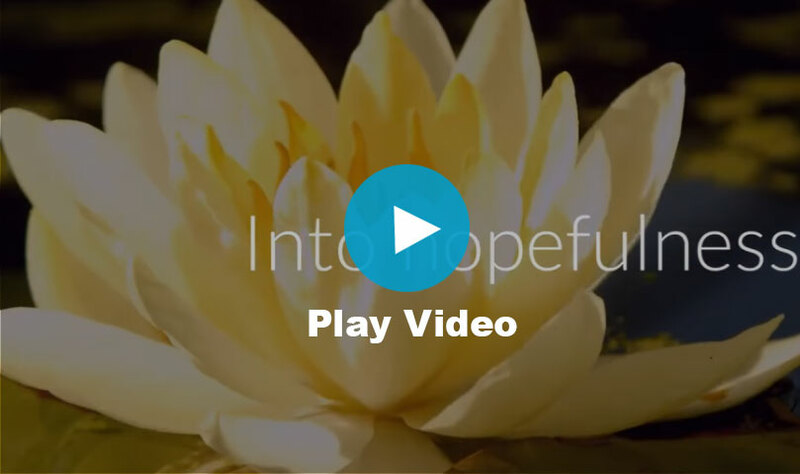 We are here to aid you on your journey to healing, hope & peace of mind. At times life can feel overwhelming. The day to day duties along with unexpected situations, sick loved ones, financial stressors, etc. can leave you feeling lost, frustrated, and depressed. Often time’s thoughts like “What’s wrong with me? Everyone else seems to have it together” or “I’m supposed to be stronger than this” seem to take over. This can leave you feeling hopeless and helpless. Epiphany Counseling, Consulting & Treatment Services (ECCTS) is here to change feeling hopeless into feeling hopeful. Epiphany Counseling, Consulting & Treatment Services services individuals, couples, families, children, adolescents, adults, and seniors. Here at ECCTS we recognize that each person, couple, family, and situation is unique and provide an individualized treatment approach to address your specific challenges. We offer evening and weekend (Saturday/Sunday) appointments to accommodate various schedules. Please see the detailed list of services below. . Copyright © 2016. Epiphany Counseling, Consulting & Treatment Services, PC. All Rights Reserved.